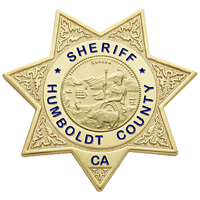 The Humboldt County Sheriff's Office will soon be posting crime reports for all of Humboldt County. Lt. Kevin Miller of the McKinleyville substation spearheaded the idea of adopting the county-wide use of the website crimereports.com, which the Eureka Police Department has been using since 2009. "I looked at their site and said 'Wow, this is something the county could really use.'" 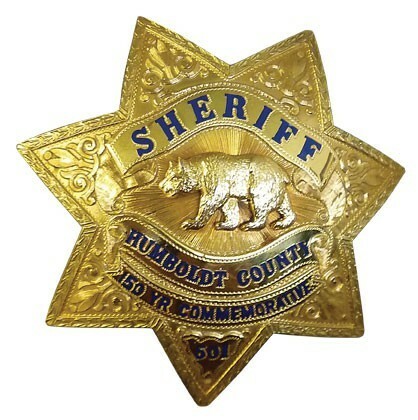 said Miller, adding that he is excited that citizens will be able to see the "big picture" of crime in Humboldt County. The site gives the public access to information about law enforcement activity that can be filtered by date, location and type of crime. 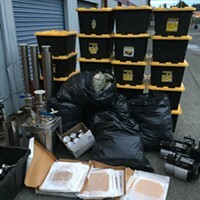 Miller said he was recently approached by the McKinleyville Community Watch Group about using the tool and was happy to report that he was already at work on it. "It's going to be useful for our supervisors. 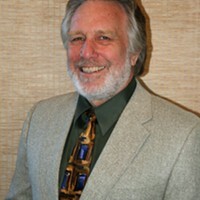 They're going to be able to pull the map, see areas where they’re having problems," said Miller, who said Fifth District Supervisor Ryan Sundberg was an advocate of the idea. Calls to Sundberg were not returned. County spokesperson Sean Quincy confirmed that the Sheriff's Office would be adopting use of the site before the end of the year, and that an official announcement is forthcoming. It's unclear what the service will cost the county, but we'll update this post when we get that information. A similar tool has been in use by the Fortuna Police Department since the beginning of September. Editor's Note: This article originally had a factual error about how long the EPD has been using crimereports.com, saying it was close to a year. The article has been changed to reflect the correct information. We apologize for the error.